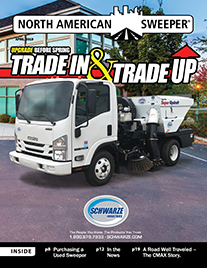 Sweeping for a city can be a great way to fill downtime for your trucks, with larger cities taking up to two weeks to sweep and smaller ones taking only a day or two. According to Debbie Jacketta, president of Jacketta Sweeping, cities are great customers. She should know, she sweeps for eight municipals—some of those for the past 15 years. You can use any analogy you want, but the point is that you need to have the right equipment to do a good job. 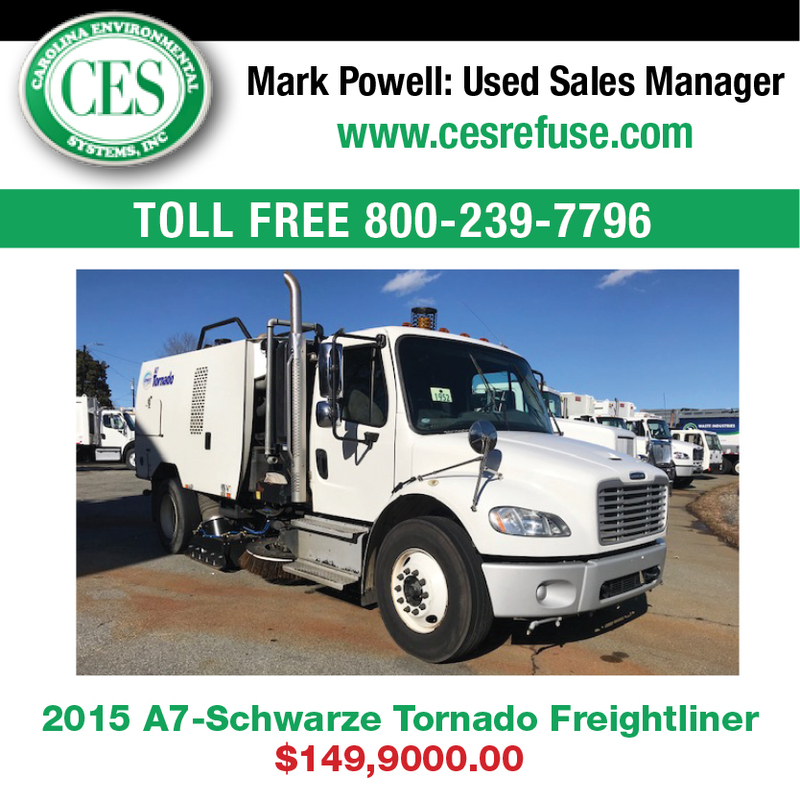 You don’t want to use your parking lot sweeper to sweep a city’s streets. 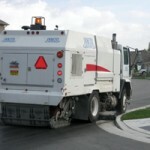 Jacketta Sweeping has also used Tymco in the past and says that as long as it’s a street sweeper, you’ll be fine. 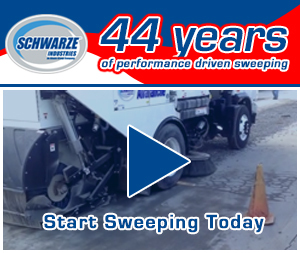 Like any business, breaking into municipal sweeping can have a lot to do with introducing yourself and networking with decision makers. Knowing the ins and outs when you are talking to one of these decision makers will go a long way. You will need liability insurance. Different cities will require different amounts. Jacketta has $5 million in insurance and that has been sufficient for the cities she works with, which range in size from 15,000-20,000 people. Jacketta says they also have times when a resident will see the street sweeper coming but won’t have his car moved until after the sweeper has passed so they chase the driver down to come back. 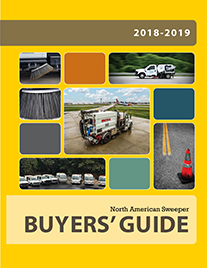 With all of the positives, you can see why municipal contracting can be a great way to fill any down time you have especially if you already sweep for construction or paving companies and own a street sweeper.